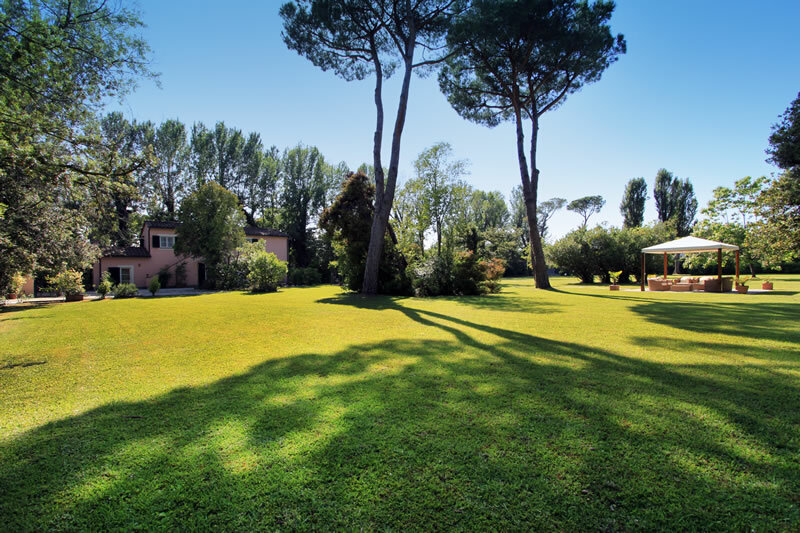 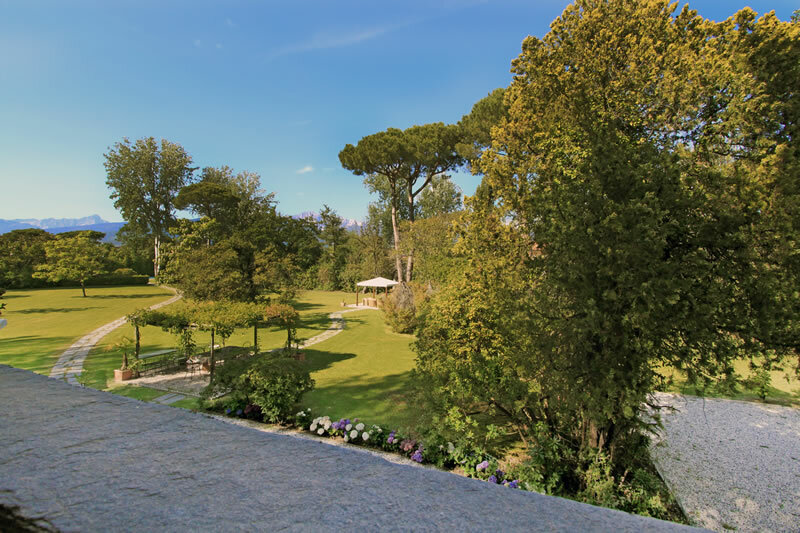 Immersed in over 7000 sqm of gardens, located in the heart of the exclusive area of Roma Imperiale you will find the Villa Il Parco. 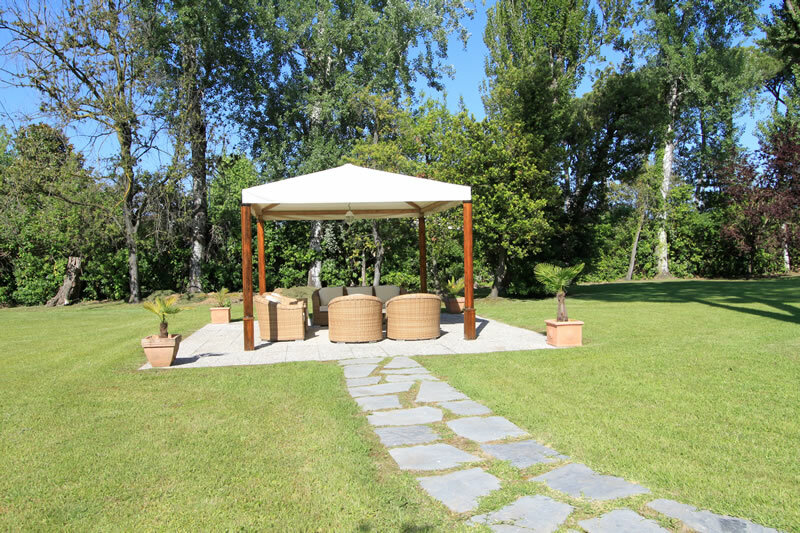 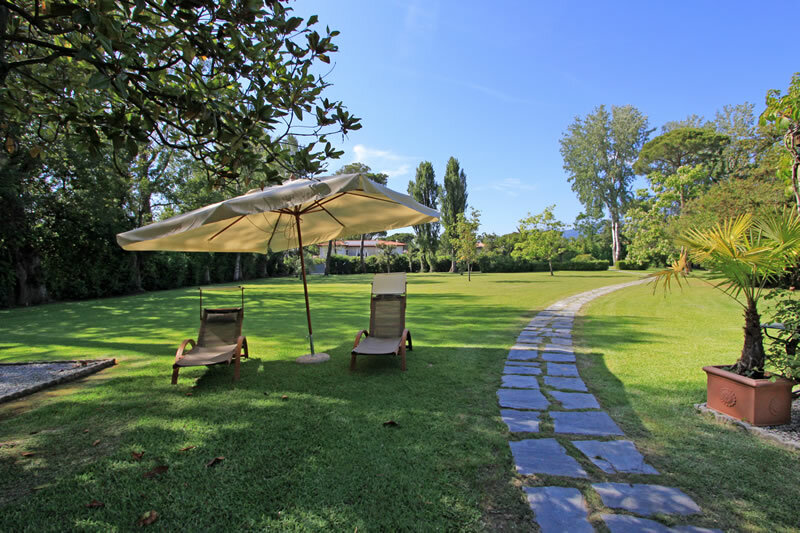 The grounds while guaranteeing privacy, peace and quiet and lots of space for the children to play, also has a large private pool, along with gazebos and pergole, the ideal place to relax, read a book or dine. 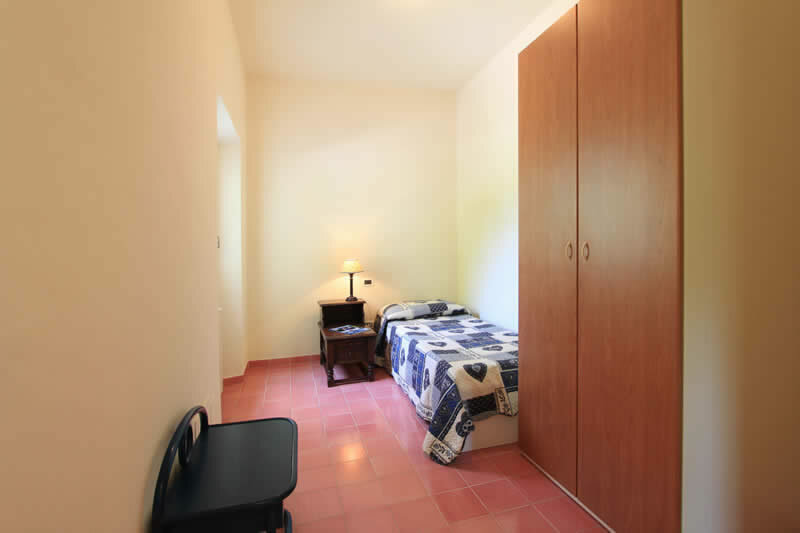 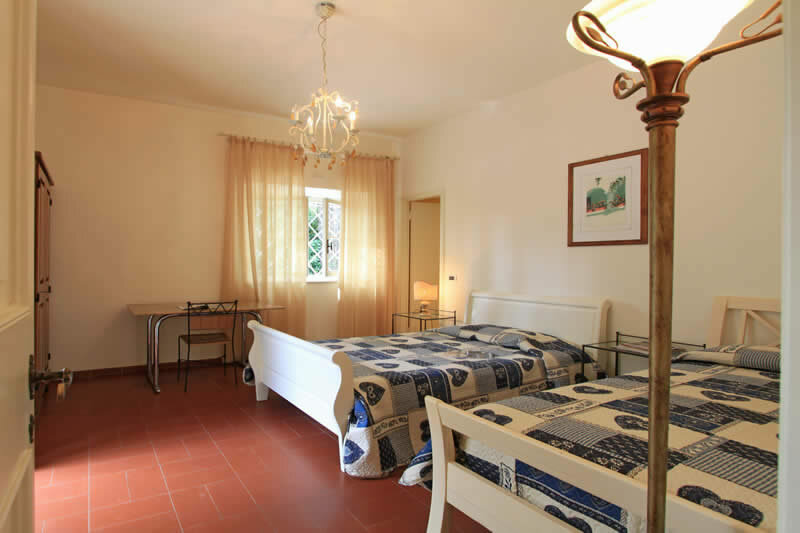 Inside this rustic villa (where smoking is not permitted), restored not long ago you will find a cool (all upstairs bedrooms have air conditioning) bright and pleasant ambiance. 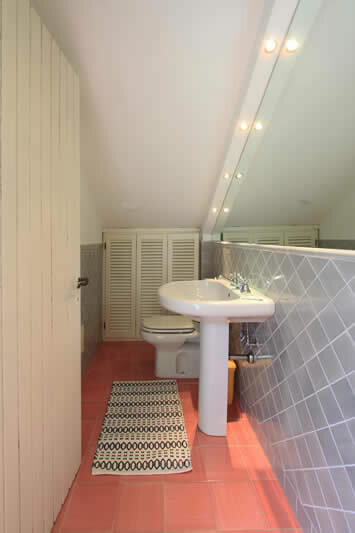 The upstairs area is separated from the ground floor accessible with a lift or from a outside staircase, is a great place to wake up, opening the windows onto the green surroundings. 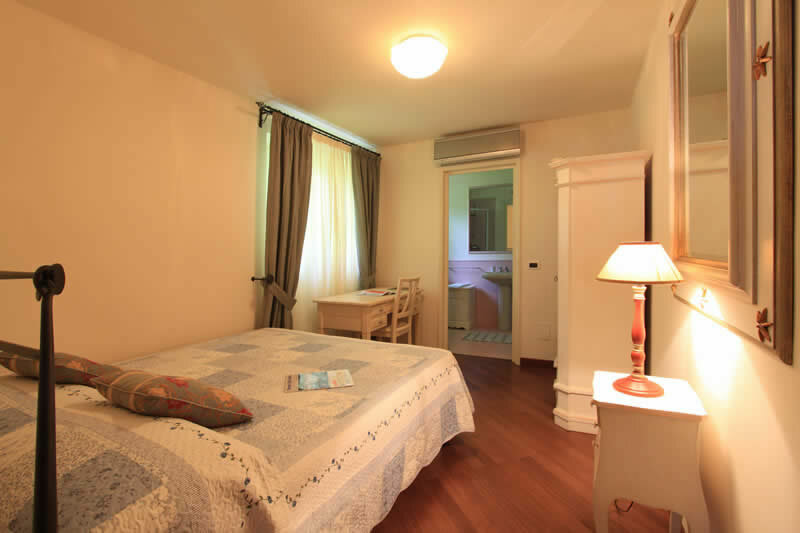 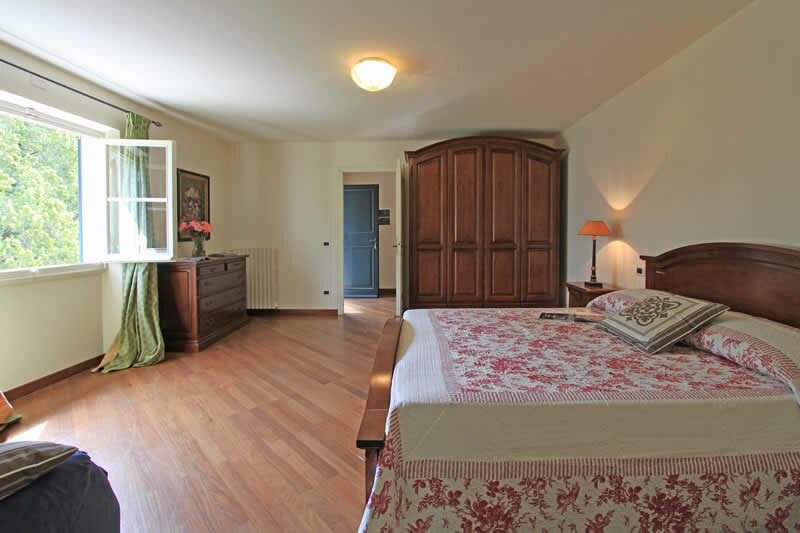 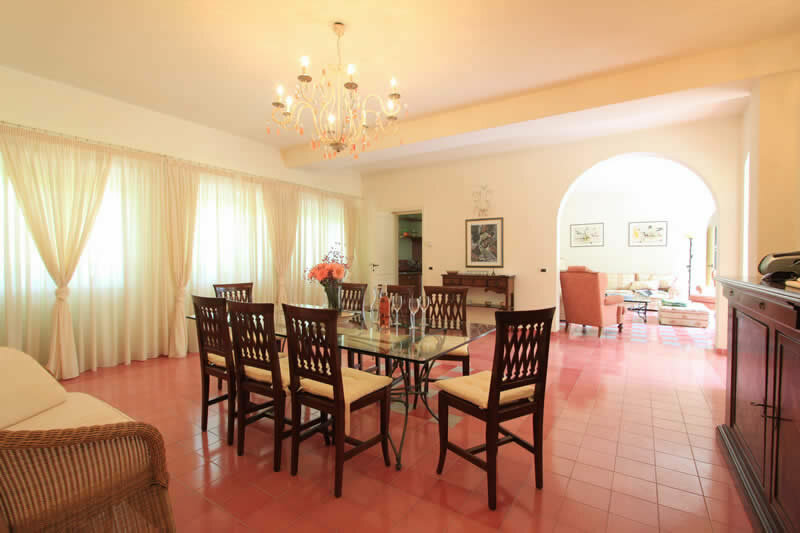 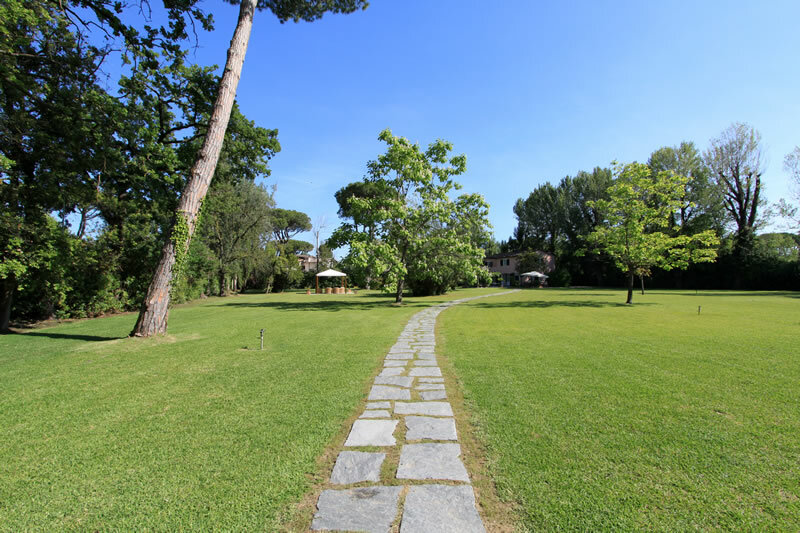 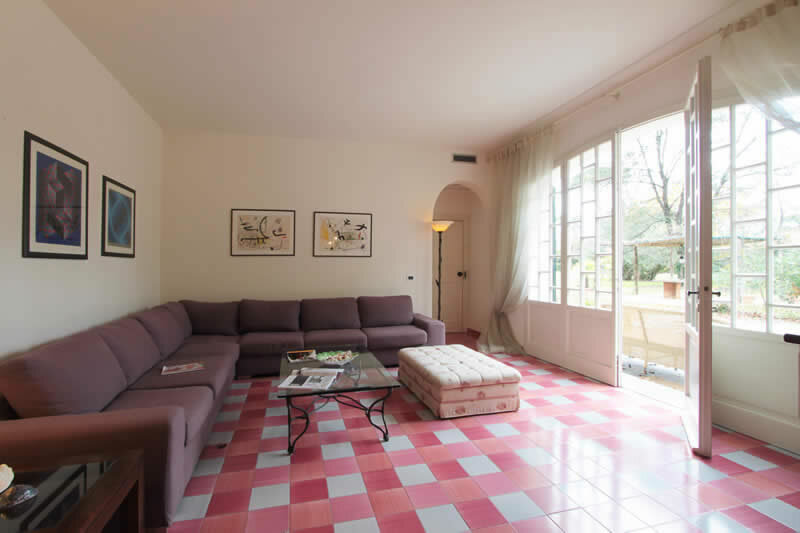 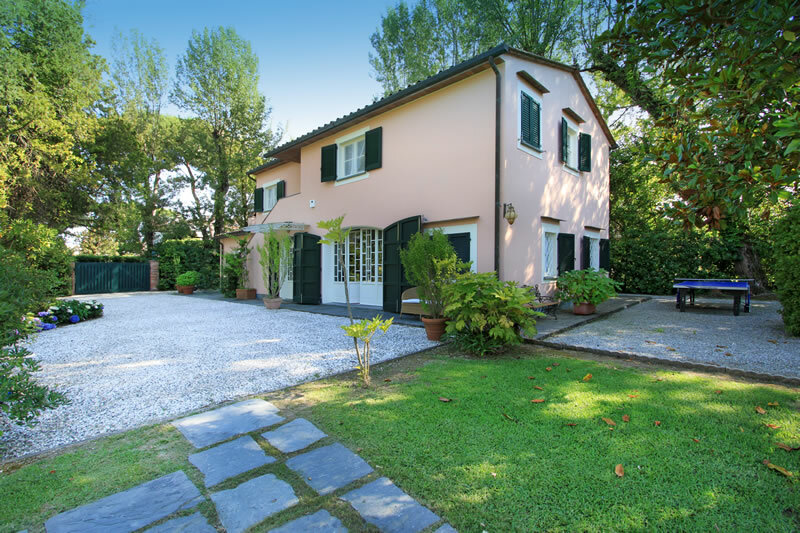 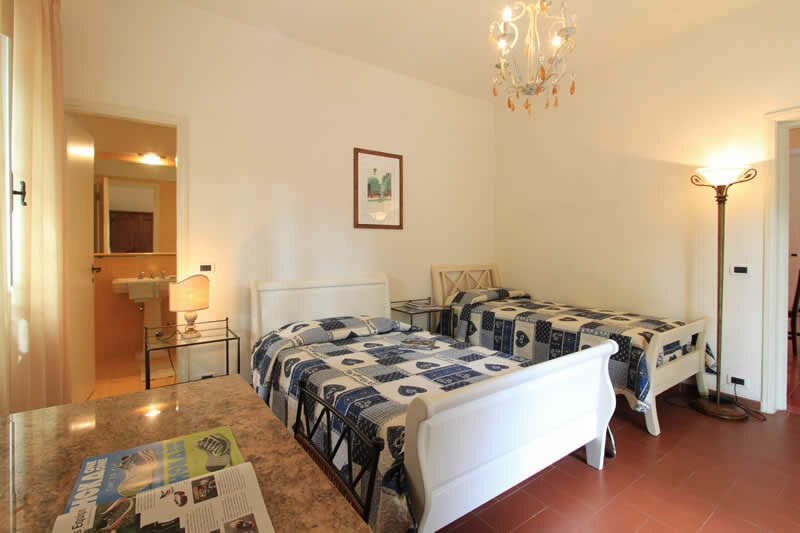 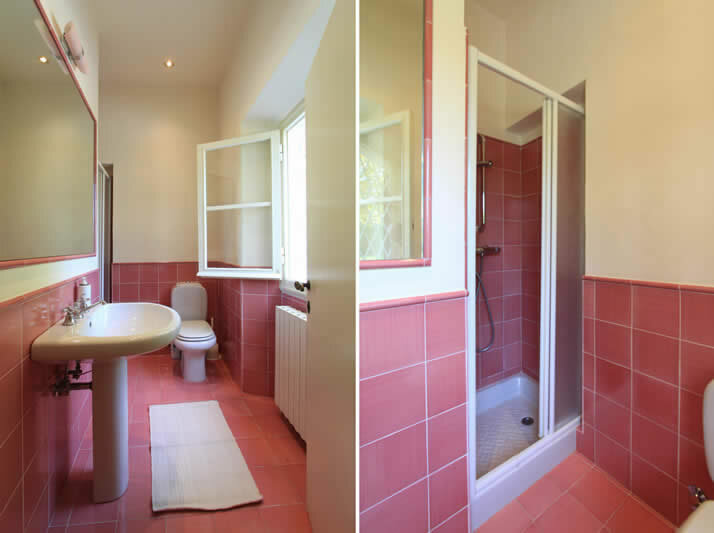 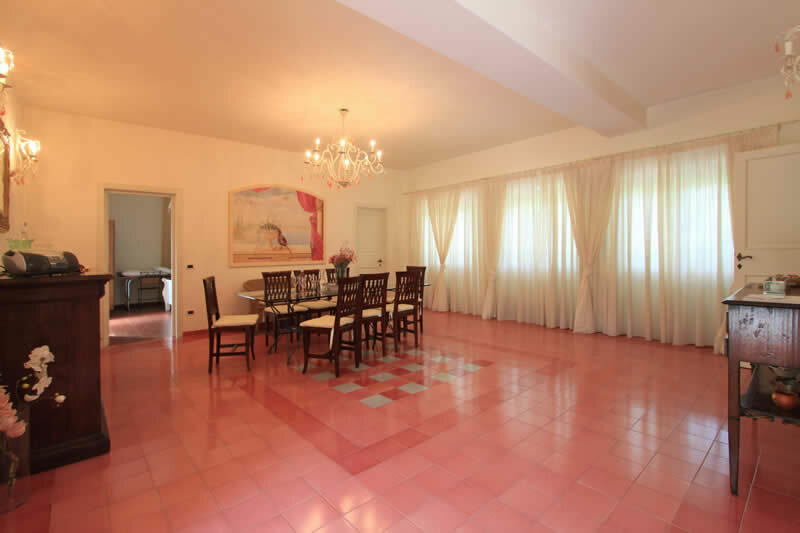 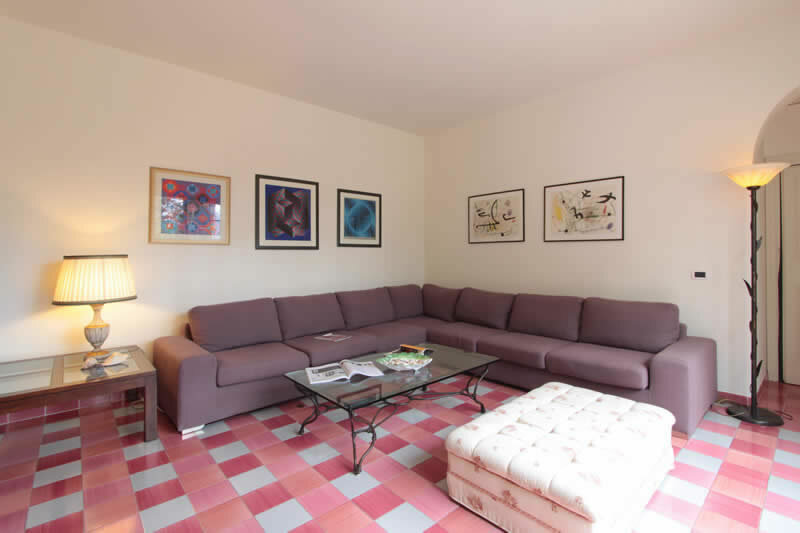 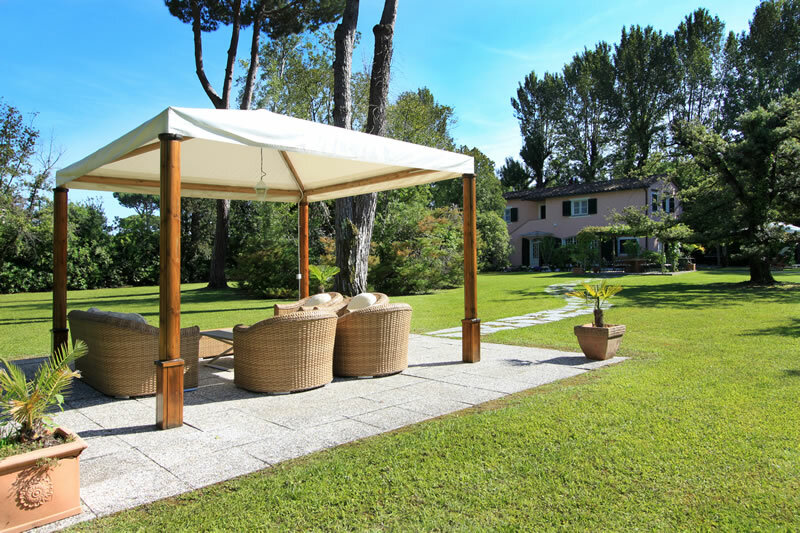 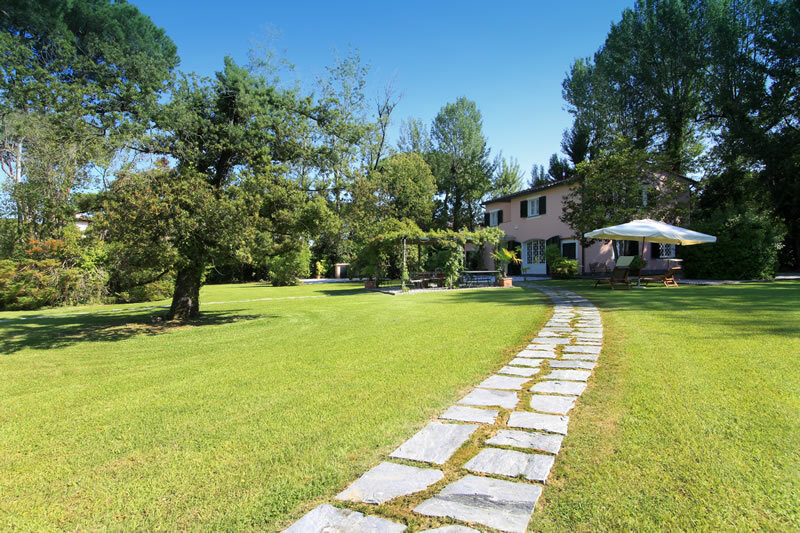 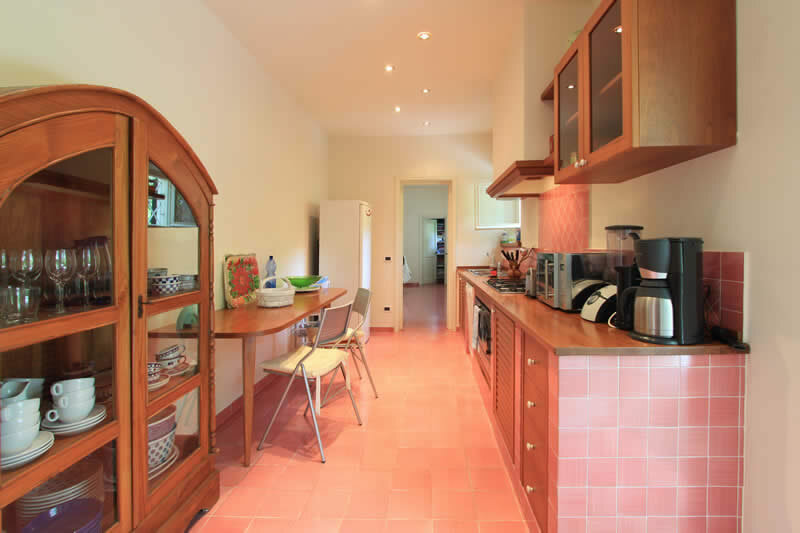 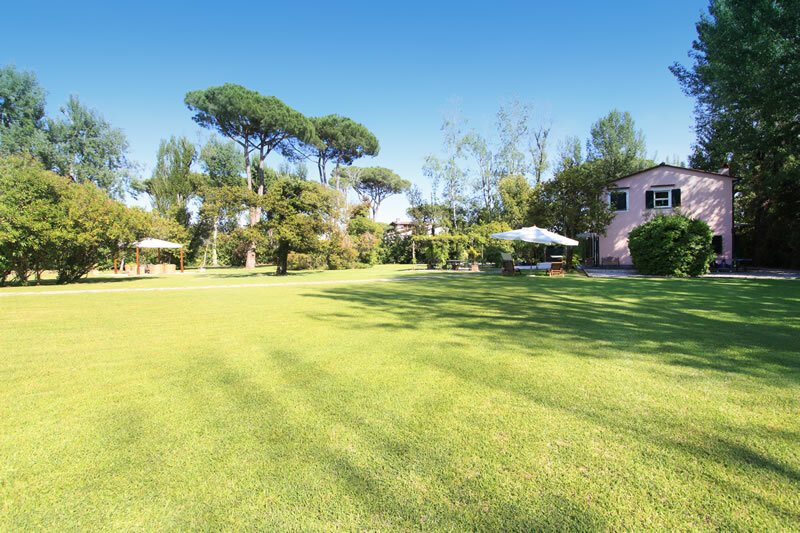 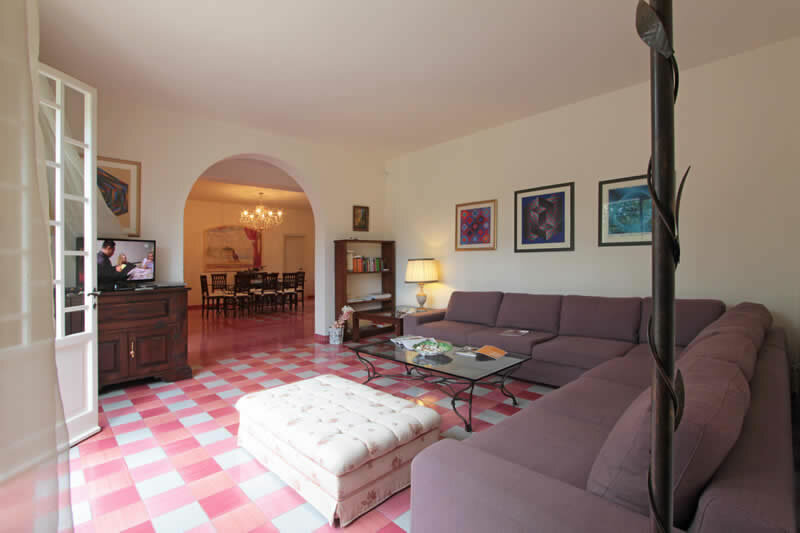 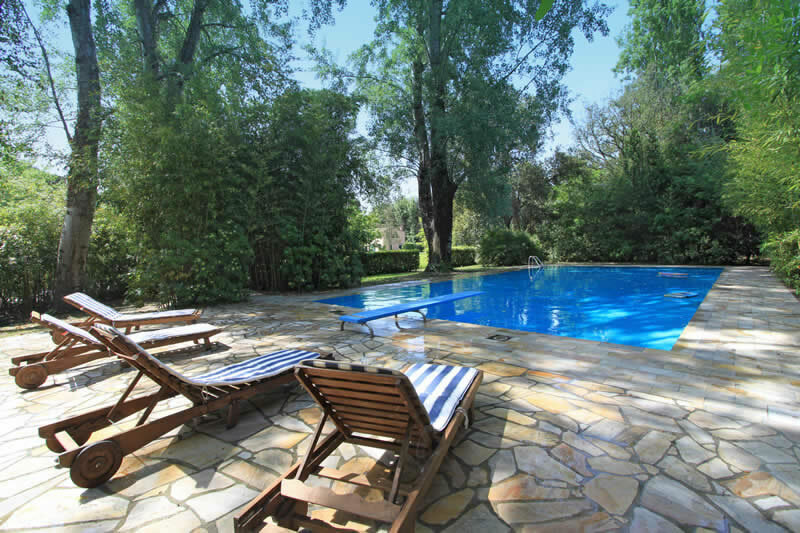 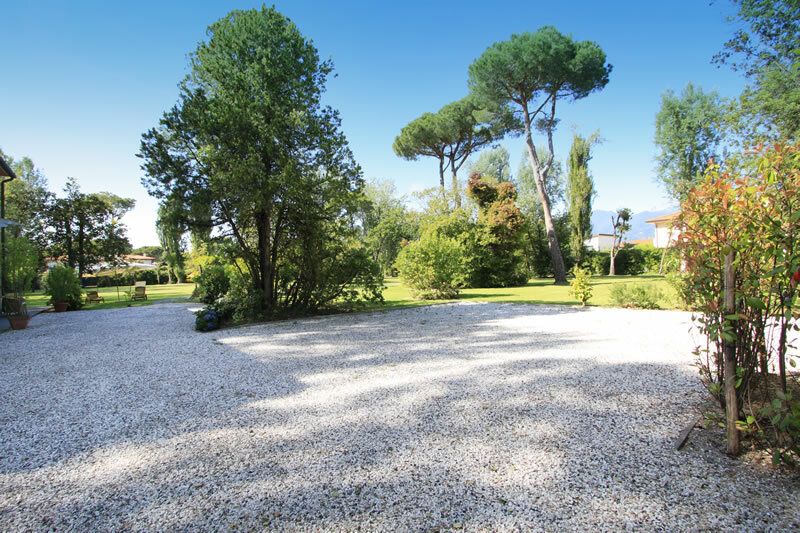 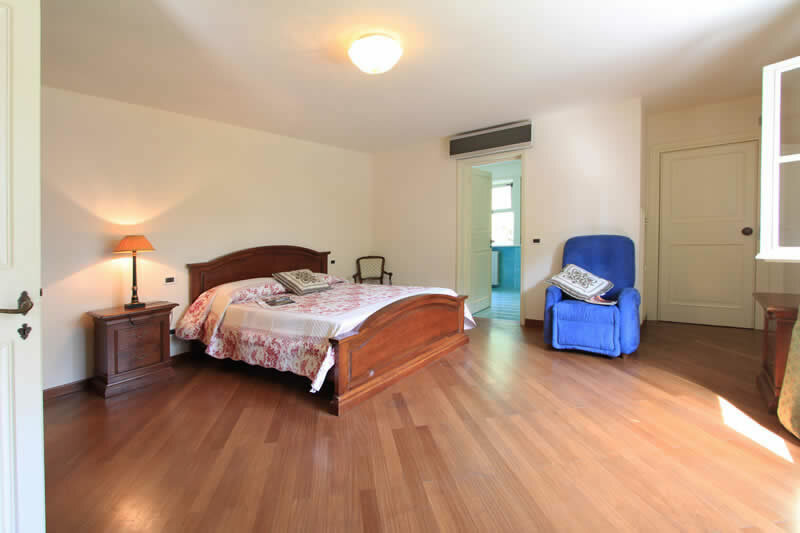 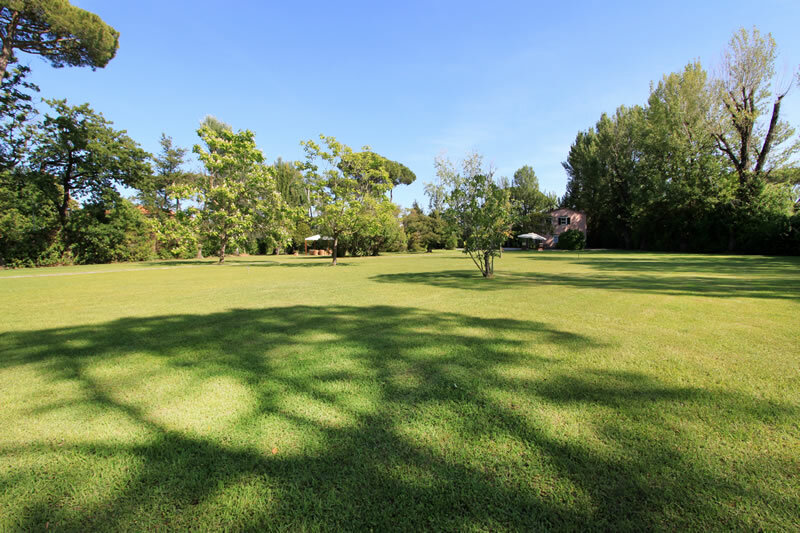 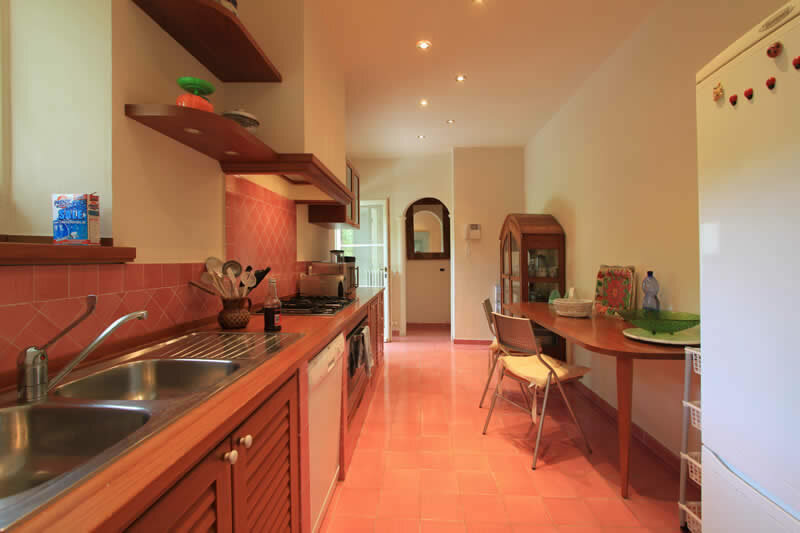 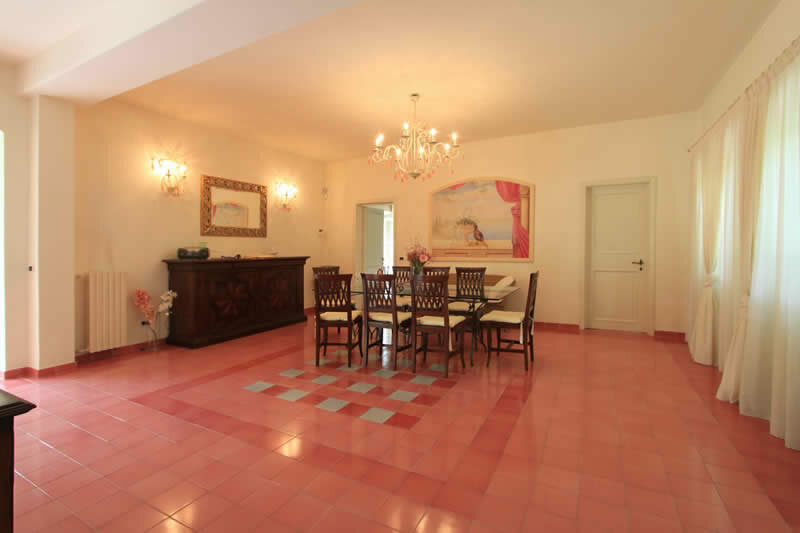 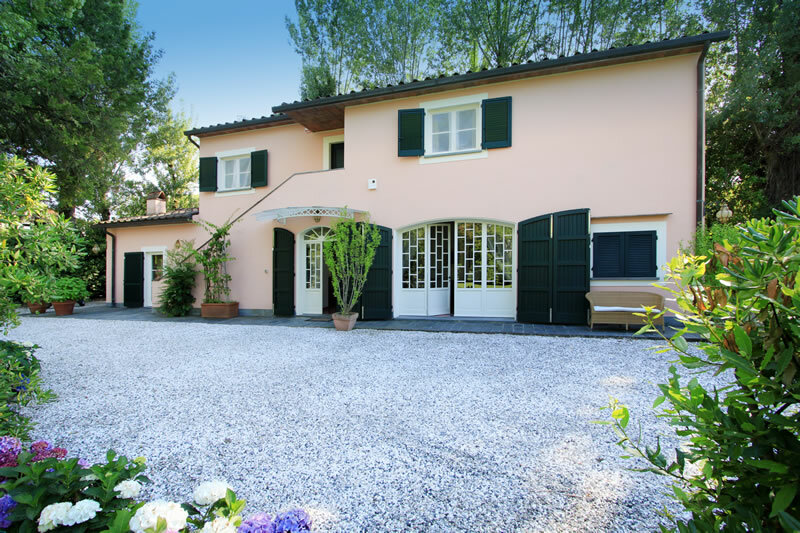 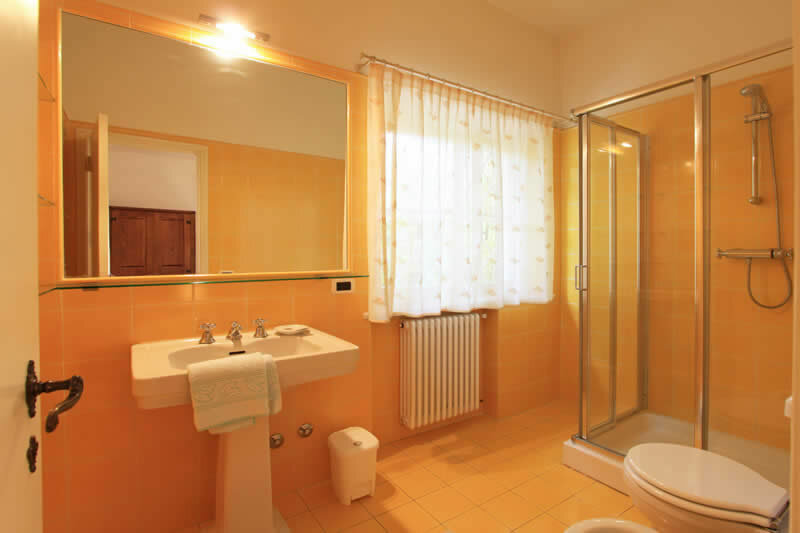 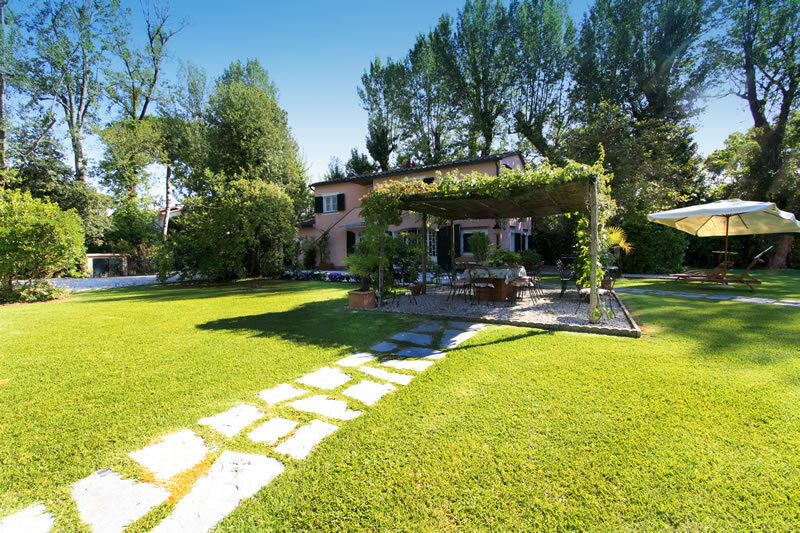 The villa is a short cycle along a quiet road with wonderful sceneries to reach most exclusive beaches of Forte dei Marmi. 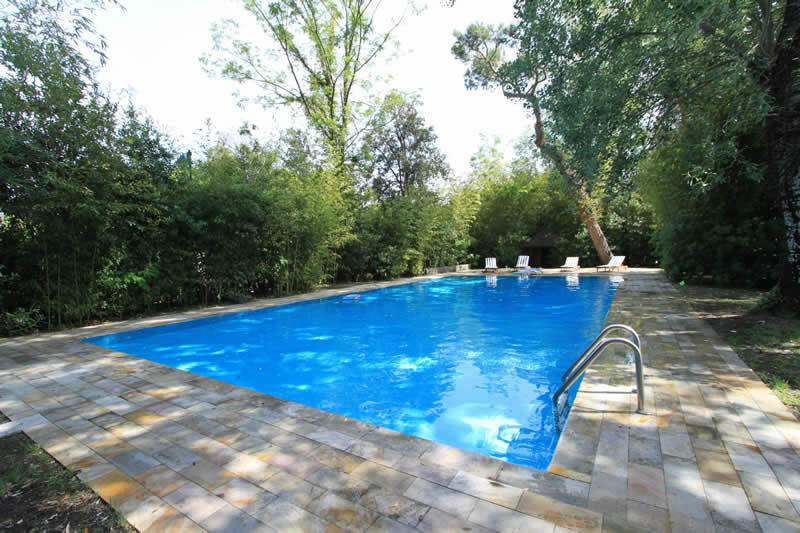 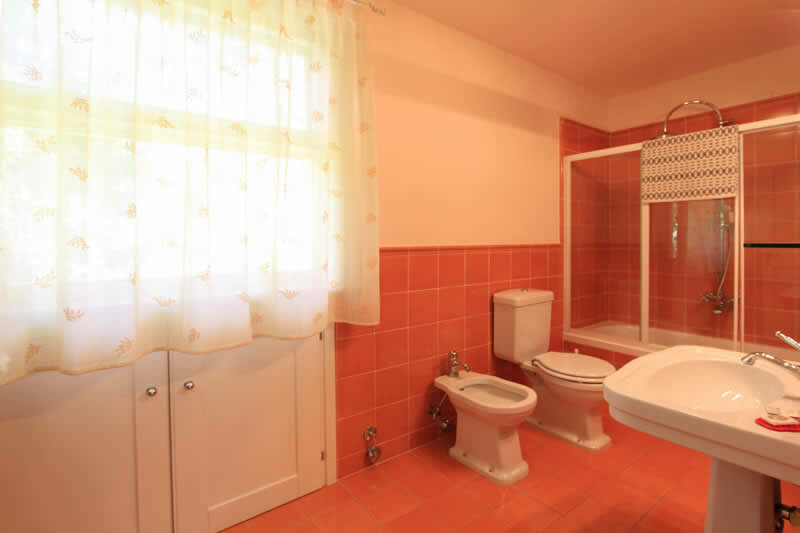 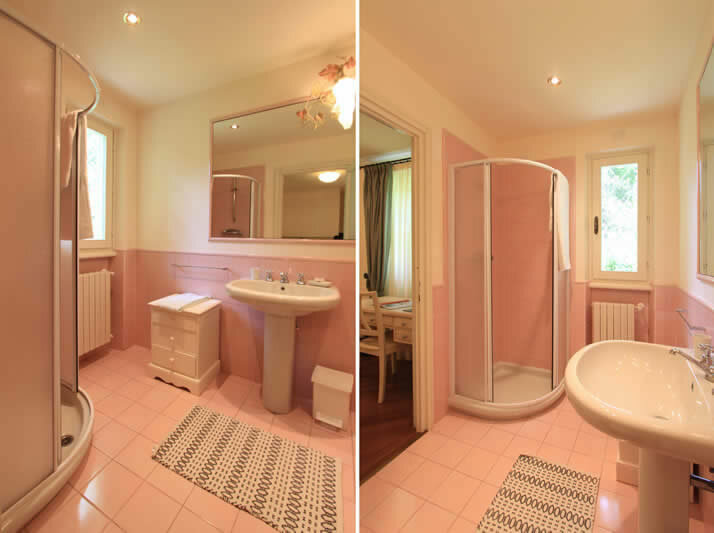 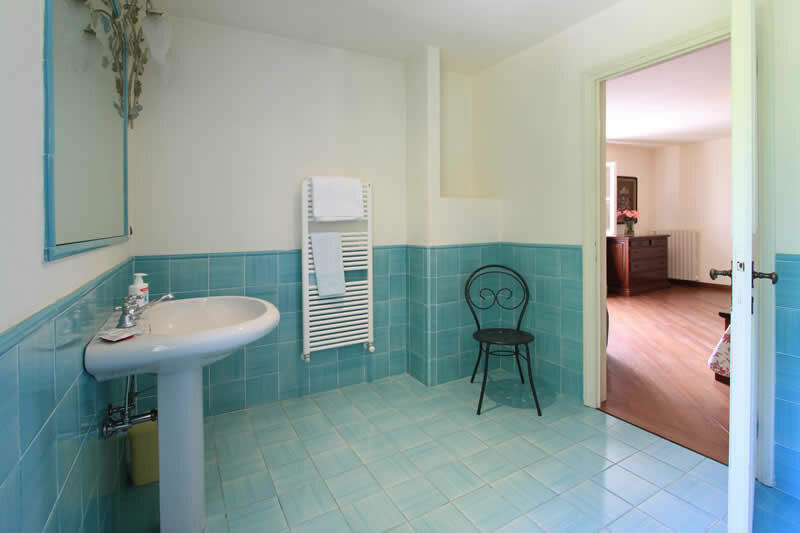 Fridge-freezer, washing machine, dishwasher, Tv with sat tv, Dvd player, Wifi Internet, patio, microwave, 12x6 swimming pool, garden and private parking.